Provide comfort for the family of Anthony Delyani with a meaningful gesture of sympathy. 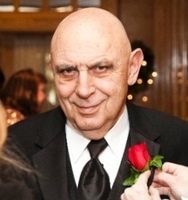 Anthony Delyani, of Merrimack, NH died peacefully at St. Joseph Hospital on Tuesday, January 29, 2019 surrounded by his family. 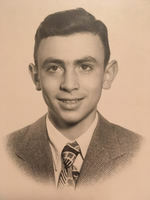 Anthony was born in Albany, NY on March 25, 1936, son of the late Constantine (Gus) and Aggeliki Delyani. He was the husband of Joyce (Kyle) Delyani, whom he married on February 14, 1987. They have shared over 30 years of marriage. Anthony was a longtime truck driver and a member of the Teamsters Union. He has worked for several companies including Maine Beverage. 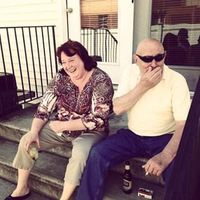 He loved to spend time with his family and friends, especially his grandchildren. Besides his parents, he was predeceased by his brother, Jimmy Delyani. 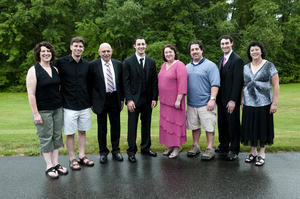 In addition to his beloved wife, Joyce, Anthony is survived by his children: Angela Delyani, Liz and Steven Cote, John Delyani, Phil and Meghan Delyani, Nick and Ali Delyani, Nathan Delyani and his partner, Kelsie Hinds; his grandchildren: Allen Cote, Lexi Donahue, Christina Delyani, Sienna Boyle, Violet Delyani, Rachael Delyani, and Summer Delyani; his two great grandchildren: Maya Cote and Alice Donahue; his brother, George Delyani; his sister, Athena Hartwell; and several nieces, nephews, and cousins. SERVICES: A Celebration of Anthony’s Life will be held at the DAVIS FUNERAL HOME, One Lock St., Nashua on Friday, February 1, 2019 from 11:00 AM to 1:00 PM. Interment prayers and burial will be private at the NH Veterans Cemetery. In lieu of flowers, please make a donation to your favorite charity in Anthony’s name. 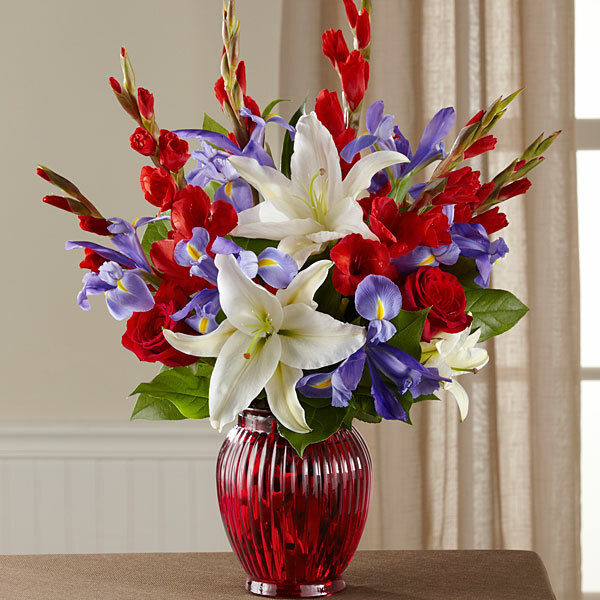 To send flowers in memory of Anthony Delyani, please visit our Heartfelt Sympathies Store. 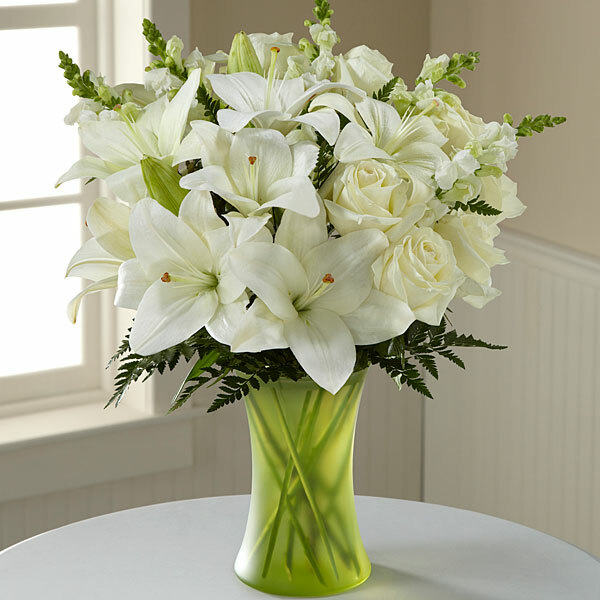 Laura and Tim and Julie, Dani, and the Sphero team have sent flowers to the family of Anthony Delyani. 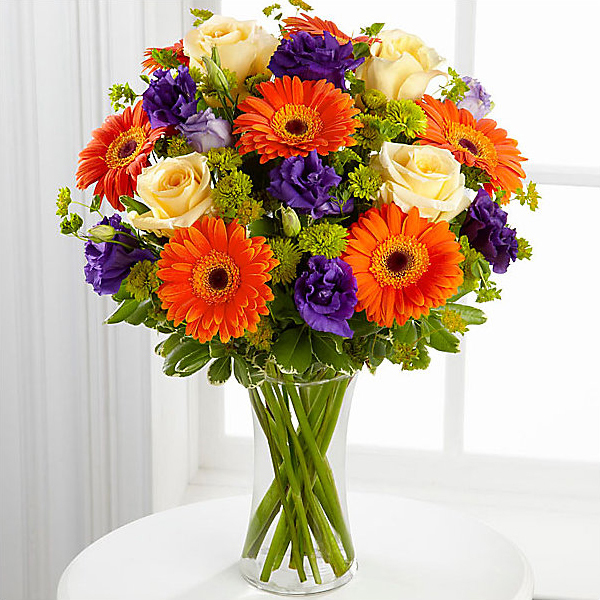 Heartfelt Sympathies Store purchased flowers for the family of Anthony Delyani. We send you thoughts of comfort and love. Laura and Tim purchased flowers for the family of Anthony Delyani. To Nick - Please accept our deepest condolences. We're thinking of you. Julie, Dani, and the Sphero team purchased flowers for the family of Anthony Delyani.